9 Secrets About Bollywood That Were Exposed On Red Carpet. . .
Shhhh…! These secrets are now exposed. Read on. 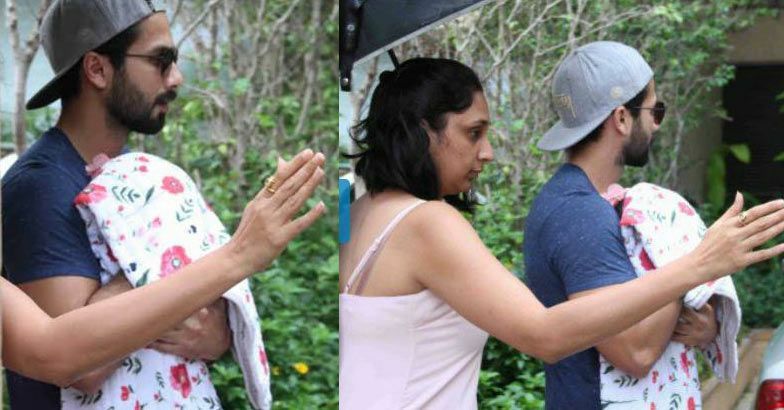 He just to bite when he was a kid, according to his father Jackie Shroff. 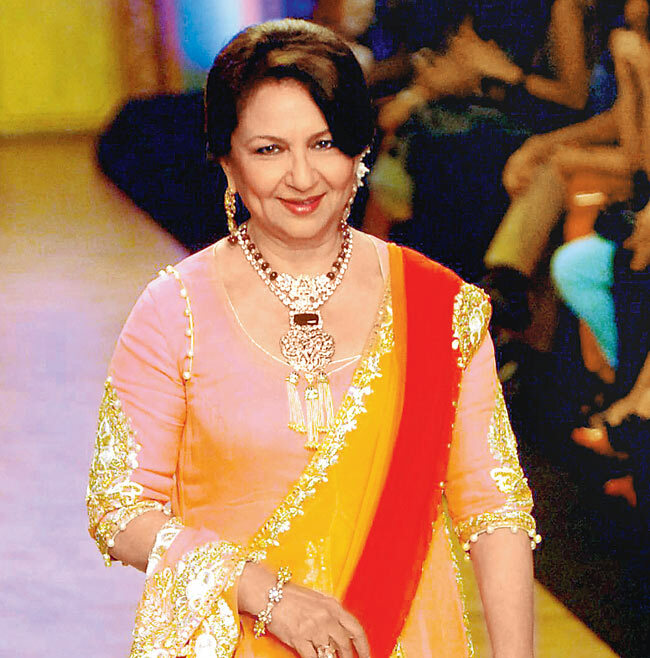 Sharmila Tagore loved to flaunt bikini for the first time on screen. Even though it made her reputation dubious, she thought that she looked great in it. She thinks that she celebrated her youth and enjoyed it too. He can’t stop looking in the mirror. Katrina Kaif is an old school romantic and she loves to listen to the radio. She loves her to be around. Sharmila Tagore is all praise for her bahu, Kareena Kapoor and she loves the fact that Kareena is always glowing. Ranveer Singh loves to dance and when he feels like dancing, he is even willing to dance on tables or anywhere practically. 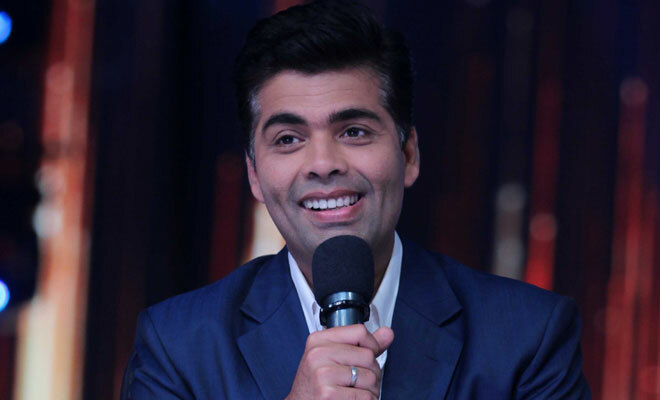 Who else knows Bollywood gossip more than Karan Johar? That’s Ranbir Kapoor. He knows all the gossip of the B-Town, even more than what Karan Johar might know. 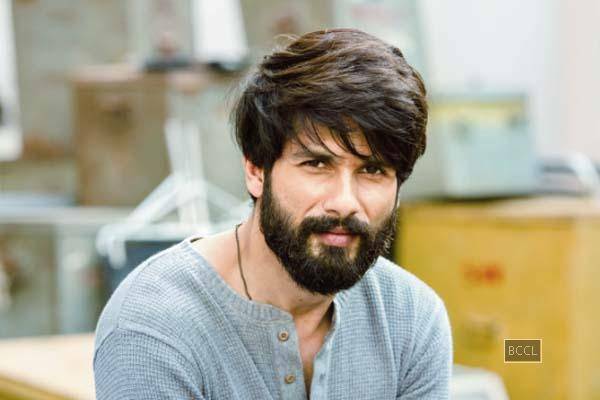 Shahid Kapoor is a devoted papa and he changes diapers of her daughter Misha. Ranbir is an Instagram stalker even though he is not on Instagram himself. 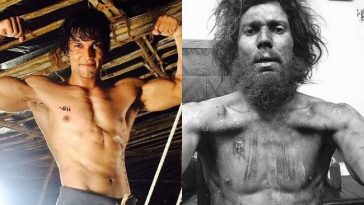 10 Bollywood Actors Whose Age You Can Never Guess!